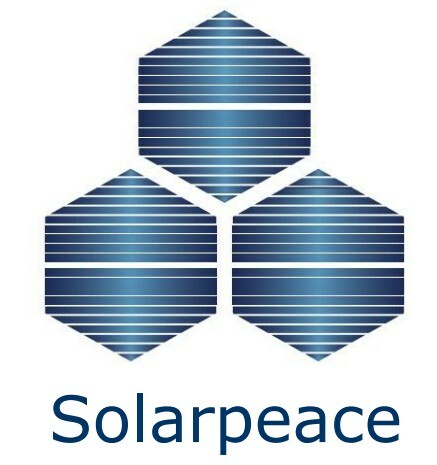 SolarPeace is a leading creator and manufacturer of high-performance solar products for both residential and commercial use ,including 3w to 300w . Since the main company was founded in 2004, we have invested heavily in research and development of solar products including solar panels. Our production lines are made in Germany with state of the art manufacturing technology. Our products and manufacturing processes are fully compliant with product safety and EMS requirements, including TUV/IEC61215 and 61730, CSA/UL1703,MCS,CE and ISO9001:2008 .ISO14001:2004 and OHSAS18001:2007. We are attached to forging long-term partnerships with our clients by meeting the specifications and budget requirements, timeframe and quality expectations, specifically following OEM manufacturing policy. SolarPeace’s core values are integrity, a relentless emphasis on quality, and a passion for teamwork. 10 years warranty for materials and workmanship. 15 years (90%) and 25 years (80%) life time power output guaranteed.